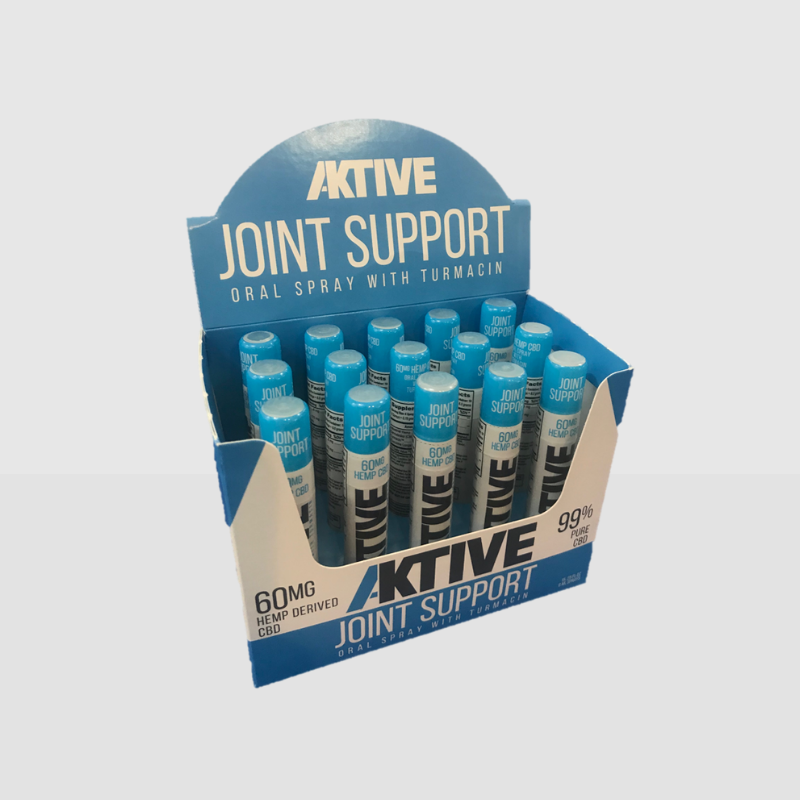 Joint Support helps mobility and ease of motion. 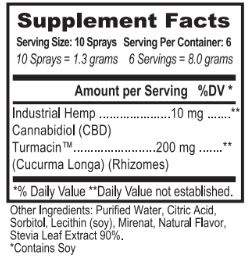 * This oral spray with of Turmacin and infused nano particle THC free Hemp Derived CBD will help provide a solution to free joint movement. 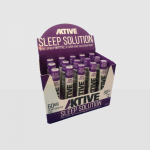 * Get Aktive today and with no restrictions.